Heads Up Catsup Bottle Fans! 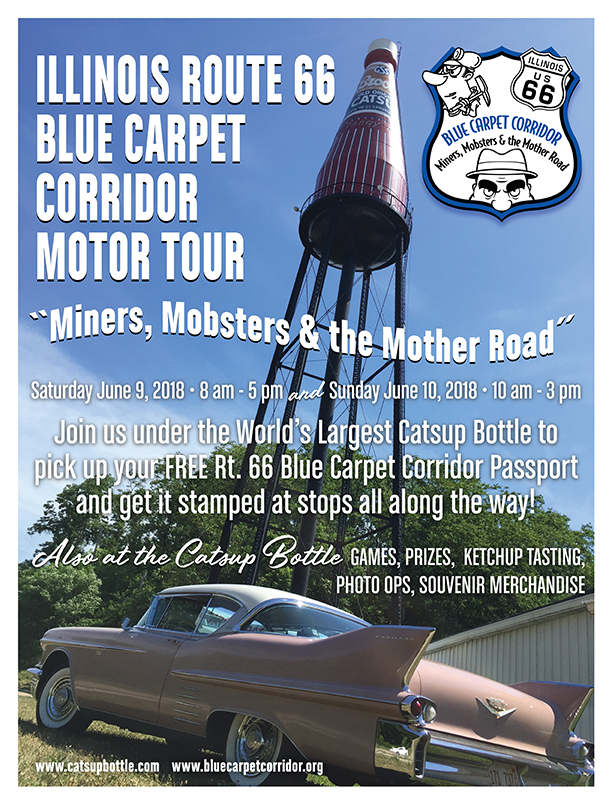 The Brooks World’s Largest Catsup Bottle water tower in Collinsville, Illinois, will this weekend host the 2018 Illinois Route 66 Blue Carpet Corridor “Miners, Mobsters and the Mother Road” Motor Tour. Visitors can stop by the Catsup Bottle to pick up their free souvenir passport. 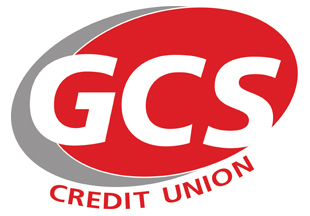 Then, spend the weekend getting that passport stamped at each of the 14 participating communities along the 100 miles of Route 66 from Collinsville up to Auburn, Illinois. Along with stamping passports, the volunteer Catsup Bottle Crew will welcome everyone with official merchandise, games and other fun activities! Be sure to sign up for our free Catsup Bottle Fan Club emailing list so you don't miss any updates or big announcements! 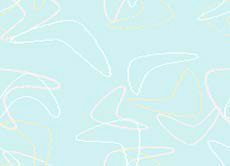 Looking to purchase Brooks rich & tangy ketchup? 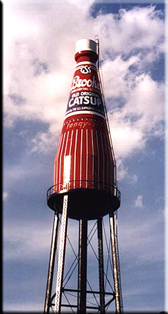 ©2001-2018 World's Largest Catsup Bottle, Inc.